We added it because of many wishes from our users. 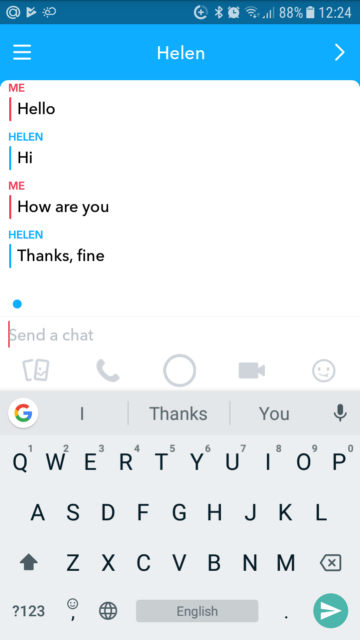 The chat in Snapchat disappears every time when user closes the application. Now you have a possibility to read it. 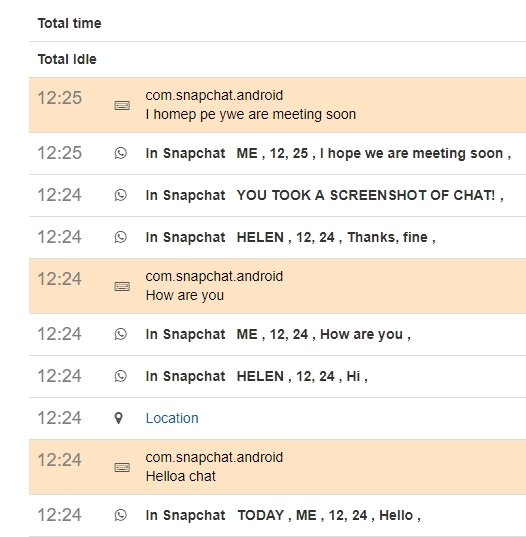 In dashboard the chat will be visible like a Skype conversation. To apply this new feature you need to download and install Support Android module from KidLogger PRO download page. After this it should be activated in Settings/Accessibility.